Highlights from the 2016-17 season included the start of a three-year Beethoven Symphony Cycle conducted by Thomas Adès; giving the European premiere of Steve Reich’s Pulse in 80th birthday celebrations for the composer; the premiere of Gerald Barry’s Alice’s Adventures Under Ground; and the breath-taking season opening: the world premiere performances of James MacMillan’s Stabat Mater with The Sixteen. 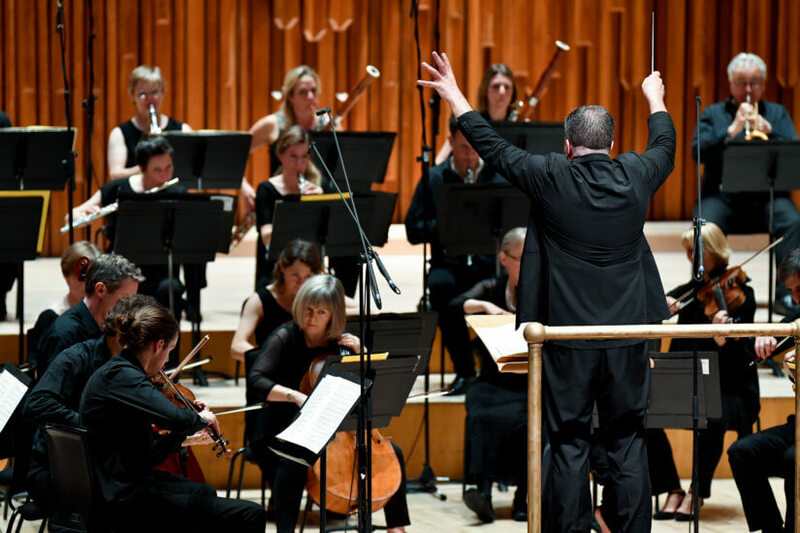 Mahan Esfahani joined the orchestra for a Mediterranean-flavoured harpsichord concert, and Britten Sinfonia took to the Barbican stage twice in one weekend, headlining Sound Unbound with Chilly Gonzales and then Alison Balsom. 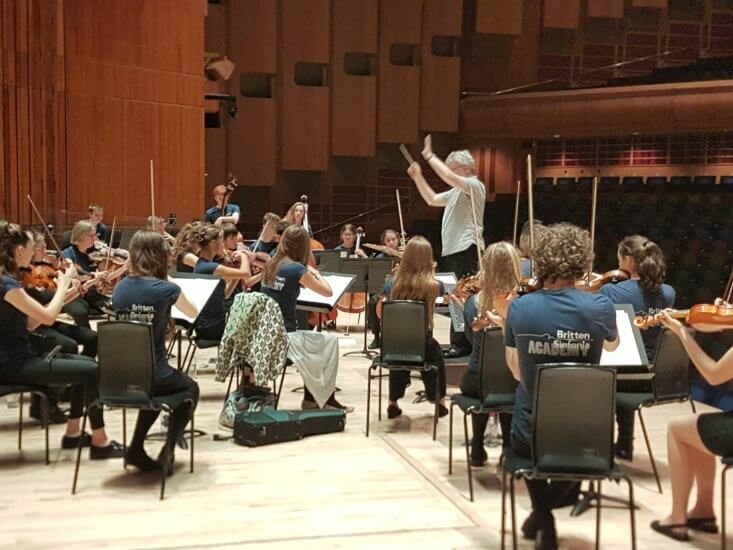 Collaborations included projects with Richard Alston Dance Company and Independent Opera, and legendary DJ Jeff Mills took the orchestra on a journey to space. The orchestra’s award-winning At Lunch series continued in Cambridge, Norwich and London, programming major chamber music works complemented by new commissions by Mark-Anthony Turnage, Elena Langer, Brian Elias and OPUS2016 winner, Sohrab Uduman. 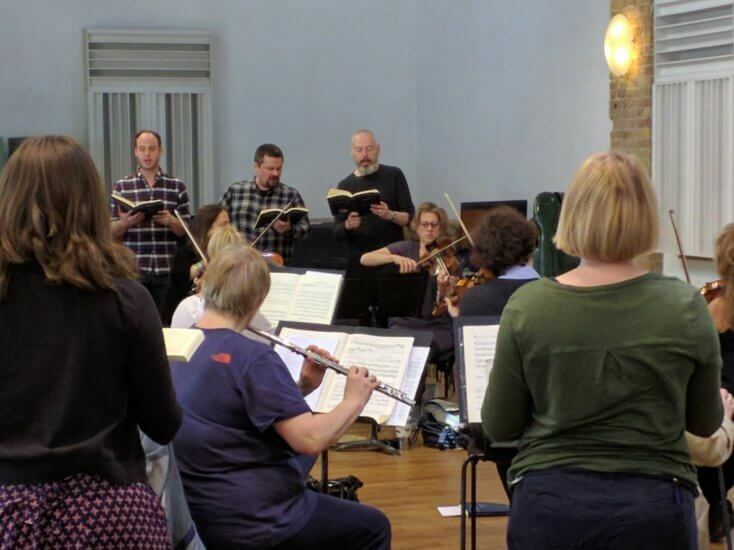 Britten Sinfonia Voices joined Mark Padmore for moving performances of Bach’s St John Passion over the Easter weekend, and explored the atmospheric music of Jóhann Jóhannsson in a performance of his film music at the Barbican. Now in its fifth year Britten Sinfonia Academy went from strength to strength, performing with Britten Sinfonia on the Barbican stage for a 70th birthday concert for John Adams; a series of pop up chamber concerts and a family concert at Cambridge’s Fitzwilliam Museum; and their very own At Lunch concerts. BSA also took on young composers for the first time, with members benefitting from personal mentoring with professionals, and hearing their works premiered by their peers. Our Creative Learning work included family picture book concerts, Max the Brave, with author Ed Vere providing live illustrations, and tours of schools in Cambridgeshire and Peterborough with Custard the Dragon. Workshops for schoolchildren in Norfolk drew inspiration from an old great, Beethoven, while the search was on for the next big name with OPUS2017, an open call for scores from unpublished composers. 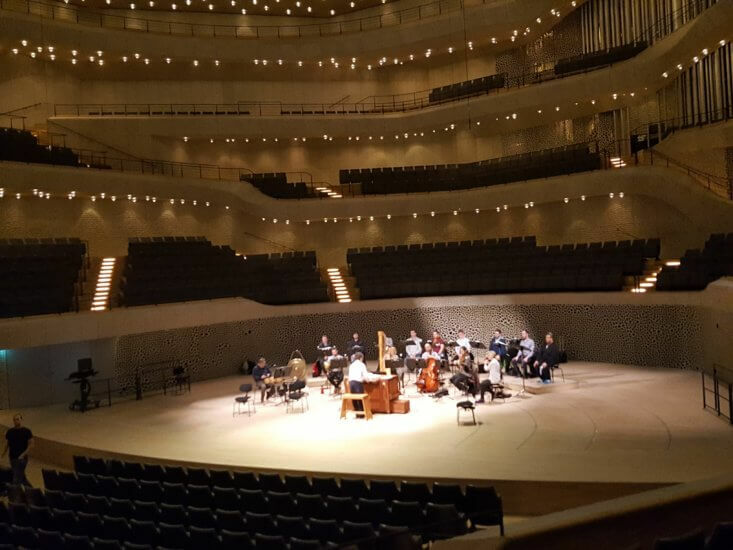 The 2016-17 season also saw Britten Sinfonia start its role as Resident Orchestra at Saffron Hall, and making its debut at Hamburg’s Elbphilharmonie, and Paris’ Philharmonie. Violinist Thomas Gould was appointed Leader of the orchestra, sharing the position with Jacqueline Shave.